Covering a large opening like a patio or sliding door can be intimidating—but in reality, there are plenty of options that will give you some great benefits. 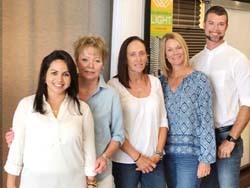 If you’re looking to cover a larger door area, read on, and speak with a Perfect Fit Window Fashions representative here in Estero—we’ll be happy to help find the perfect solution for your needs. Traditional Approach. Depending on your requirements, stationary and drapery panels give an elegant and finished appearance to your door. With hundreds of fabrics in hundreds of colors and textures, you can find the perfect fabric to coordinate with your décor. If privacy isn’t a concern, select drapery panels. If you want some privacy but still want the view, select a sheer fabric. However, if privacy is key, select a heavier fabric with a decorative rod or a combination of blinds and draperies together to achieve the result you want. 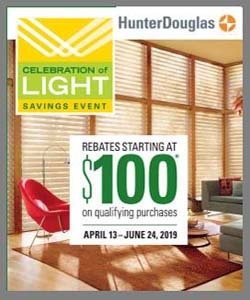 Another traditional look is custom-made vertical blinds from Hunter Douglas. Transitional Approach. Hunter Douglas has taken the clean look of a honeycomb shades and turned it vertical to create Duette® Vertiglide™ Honeycomb Shades. Best of all, regardless of how big your shade is, it only stacks 6? when opened. Perfect for that extra layer of insulation. Modern Approach. 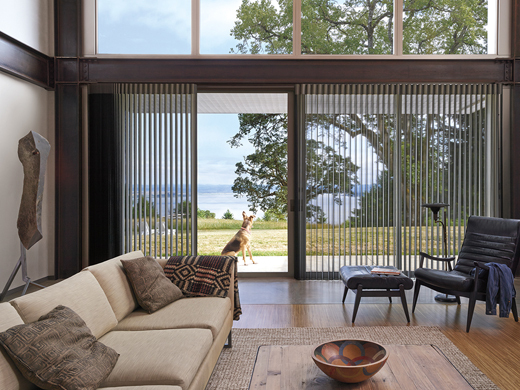 Last but not least, you have the modern sleek offering from Hunter Douglas called Skyline® Gliding Window Panels. A sophisticated and minimalistic solution for your light and privacy concerns. From translucent to blackout, you can customize just the right amount of privacy or light you desire. They are also great as a room divider. Somner® Custom Vertical Blinds – They offer the largest selection of colors, fabrics, vinyl, and aluminum. Vertical Solutions® – They are the most economical and are offered in patterns and colors in fabric and vinyl. Add Duolite™ to get two shades in one—a sheer fabric and an opaque fabric for total light control.